Competitive rent with incentives!! 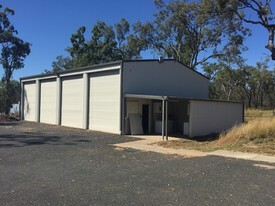 Unit 1 Terminus Business Park - Total lettable area 1155m2 - Warehouse 761m2 - A/c Ground floor showroom/shop front fit out 165m2 - Five A/c mezzanine offices and open plan 229m2 - High profile to Caterpillar Drive, Paget - All amenities including shower and kitchenette - Industrial high-bay lighting - 2 x 6 metre powered roller doors - 3 phase power - Minutes to airport and Mackay CBD - Available now Contact Col Wilson on 0429 493 773 to inspect today! 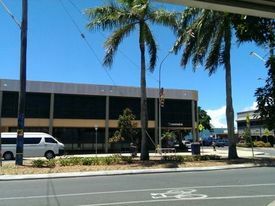 MACKAY CBD - PROFESSIONAL.. Price: Contact Des Besanko Today! WAREHOUSE/WORKSHOP - FRIN.. Price: Contact Des Besanko for a.. POSITION YOUR BUSINESS ON.. Price: Contact Col Wilson today. 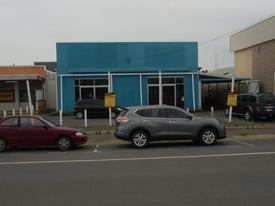 PRIME GROUND LEVEL SITE -.. Price: Contact Des Besanko today!